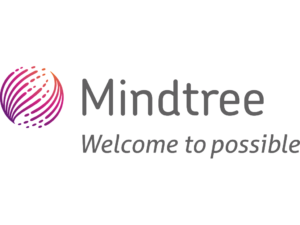 MindTree Off Campus Drive for Freshers 2018 has started and they are recruiting via two platforms. MindTree Off Campus Drive for 2018 Batch. But students passing out from 2016 and 2017 can also apply. If you have any question about the test for MindTree please ask in the comments section below. MindTree is conducted mass hiring, you will find all the latest details about the application process and the exam, on our MindTree Preparation Dashboard you will find previous year questions asked in MindTree recruitment drives as well. Aggregate of 65% in Engineering (BE / B.Tech / MCA ) 2018 Batch. Only Students from circuit branches can take part in the Mindtree selection process (branches mentioned below). You can check on this page to know how to apply for MindTree of Campus. Though this is covered on this page but if you in case also want to read some FAQ’s by students we will suggest to go to this page. Well there are two ways of applying and in the end exam for both will be on AMCAT. Will suggest to bookmark our website for preparation and also will suggest you to apply via both methods given below, separate exam will be there for both of them. Search and Apply at one of the job. You will get mail regarding your company sponsored AMCAT Test that you can take at home. Note – some websites are spreading fake news that MindTree is hiring directly via their website right now. They are not simple current hiring is via process 1 above(AMCAT), if you score more than 80%ile in all sections then they will call for interview, check at the end of the page the cut off for mindtree. Then Go To Our Careers Page. Search and Apply for Software Engineer job. 65% throughout in X, XII, Engineering (BE / B.Tech / MCA only). First Round will be test there will be the following sections in the Test, also after this section we have given link to our MindTree Preparation Dashboard where you can study via previous questions for MindTree. Read more detailed mindTree syllabus on our MindTree Syllabus page. You must score more than 80%ile in all sections to be called for interview. I got selected in MindTree and I got studied only from PrepInsta's paid material and it was very helpful most questions were same/similar to paid content, now I am working in Maruti. 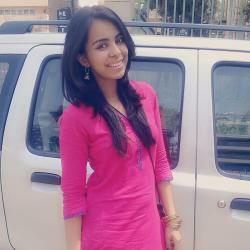 During my final semester, one of my friends informed me about Mindtree off-campus drive through AMCAT. So, I browsed through the Internet to get more information about the placement drive. 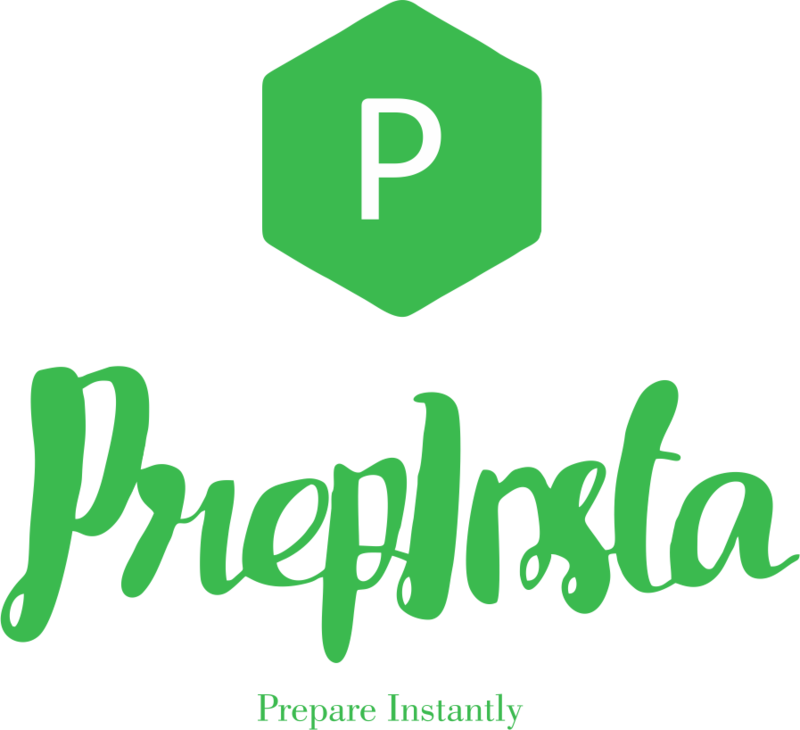 Fortunately, during my research, I stumbled upon the PrepInsta website where I received every information related to the drive. 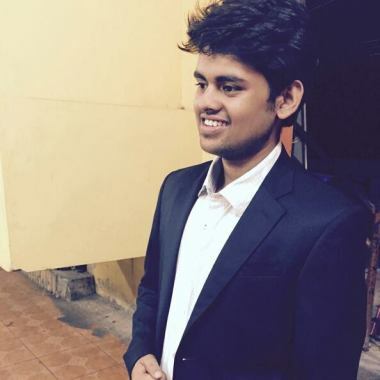 I learned that AMCAT conducts the preliminary aptitude test for Mindtree and the based on the AMCAT score, one gets shortlisted for the interview. So, I immediately registered for the Mindtree entrance test at the AMCAT portal. Finally, I scheduled my test by selecting the test date and AMCAT test center. This written examination consisted of three sections. Mindtree employs adaptive methodology in test in which if you give a wrong answer the next question will be an easy one. On the other hand, with every correct answer, the difficulty of the paper will increase. Fortunately, I was able to score 85 percentile in each of the sections, and so I cleared the sectional cut-off of Mindtree. Therefore, I was selected for the next round of recruitment. Write a program to check if two given matrices are identical. Find GCD of two Integers? The interviewer was a man in his early forties and was going through my resume when I entered his cabin. Interviewer: Hello Shivam. How are you doing today? Me: Hello Sir. I am doing very well. Thank you. Interviewer: So Shivam, tell me something about yourself. Me: I introduced my name, hometown, my family background, current pursuing degree, college, schooling, and hobbies. Interviewer: Which subject do you like the most? Interviewer: Great. Tell me something about layers in OSI model. Me: I explained OSI model in detail. Differentiate between the hub, switch, and router. Luckily, I was able to answer all the questions confidently which pleased the interviewer. And finally, I was selected for the HR interview round. 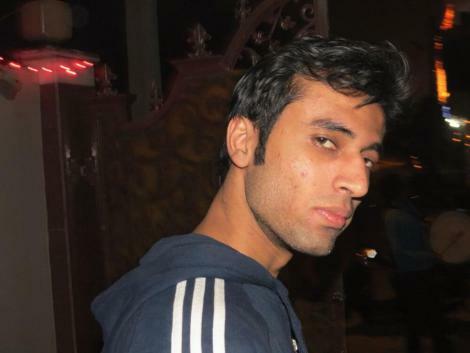 HR interviewer was a kind looking women who made me feel comfortable. She offered me tea and talked very politely. She asked me questions related to my personal life, hobbies, strengths and weaknesses, likes and dislikes, and much more. I answered all the questions confidently. Later, she discussed the salary details, job locations, and shift timings. I agreed to all of it. After that she asked me if I had any questions, so I inquired about the working culture, growth prospects, etc. Then I greeted her and left the cabin. A week later, I received a mail notifying that I have got the job. You can read more MindTree Student Interviews on our MindTree Interview Experiences Dashboard here.